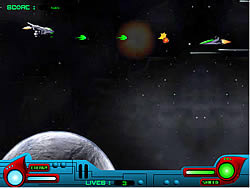 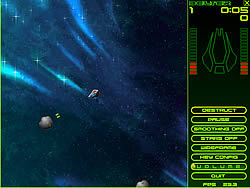 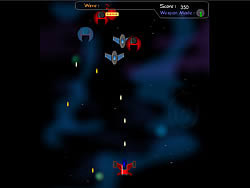 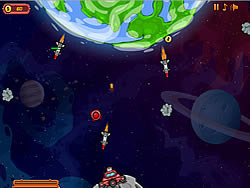 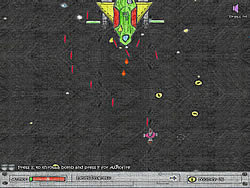 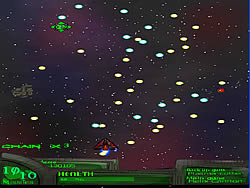 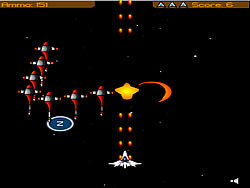 Space Games - ArcadeGames.com - Play free arcade games. 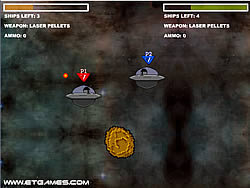 Incoming aliens are coming better shoot them down amigo. 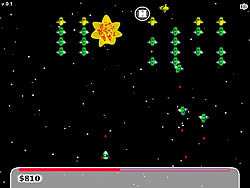 Space Invaders 3D is an original space arcade game that will bring back memories of the past. 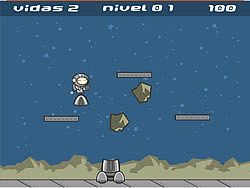 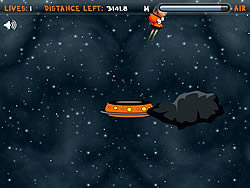 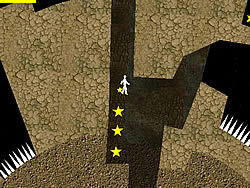 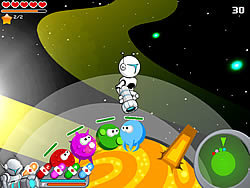 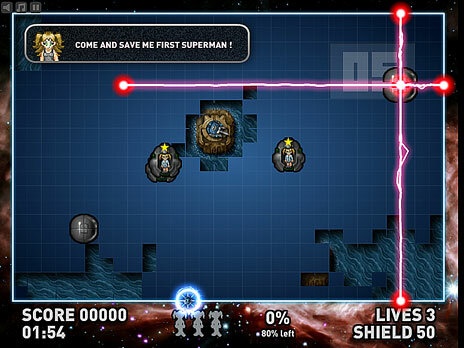 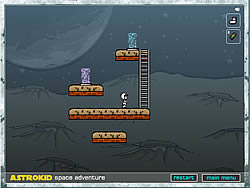 Solve all the levels and try to guide astro kid to the exit teleporter to clear each level. 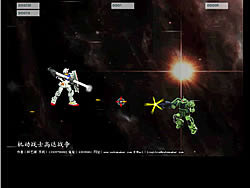 The War of Gundam ..
Fight against your enemy Gundam. 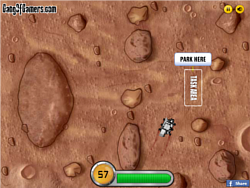 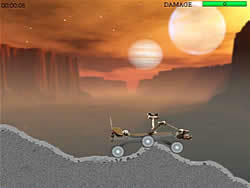 Explore Martian terrain and satisfy your Curiosity! 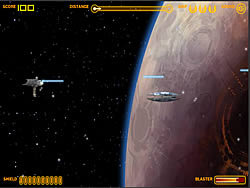 Hop aboard the Twilight and defend the fleet from attacking droid fighters.